The Boat for Summer Sales Event is going on now. 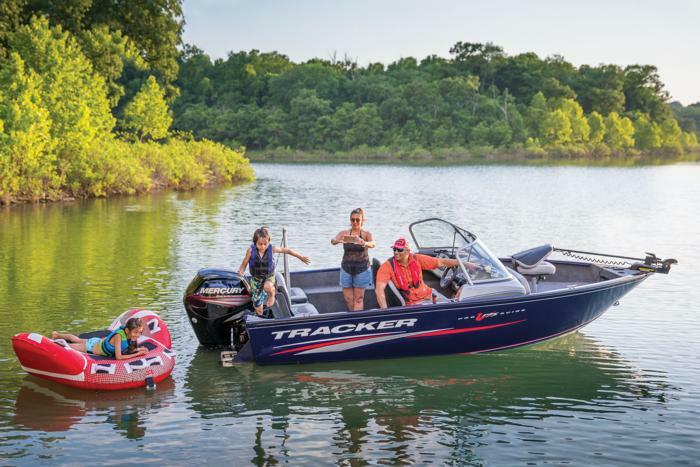 Get a $500 gift card and $100 in gear—FREE!—with your purchase of a new 2019 or prior model year PRO GUIDE™ V-175 Combo. Hurry! This offer is only available for a limited time. See dealer for details. 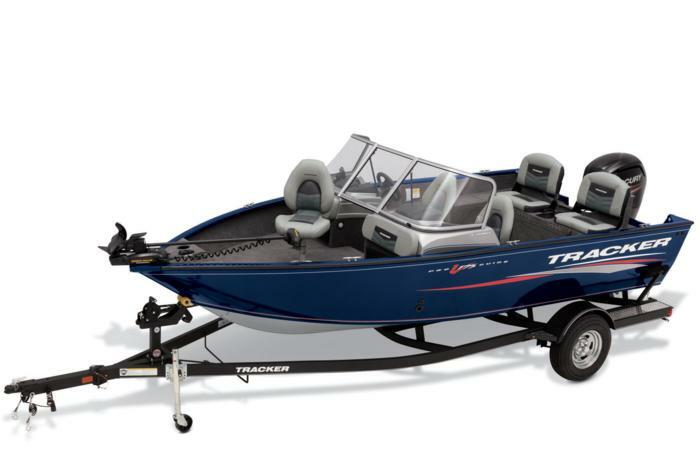 Our most versatile and popular Deep V is packed with fishing and recreational features—whether you’re chasing walleye in a rough-water northern lake or cruising and tubing with the family in a big southern reservoir, this is the boat that can do it all. And with a maximum 150HP, it’s got the power you need to explore further and get back to the marina fast if weather threatens.